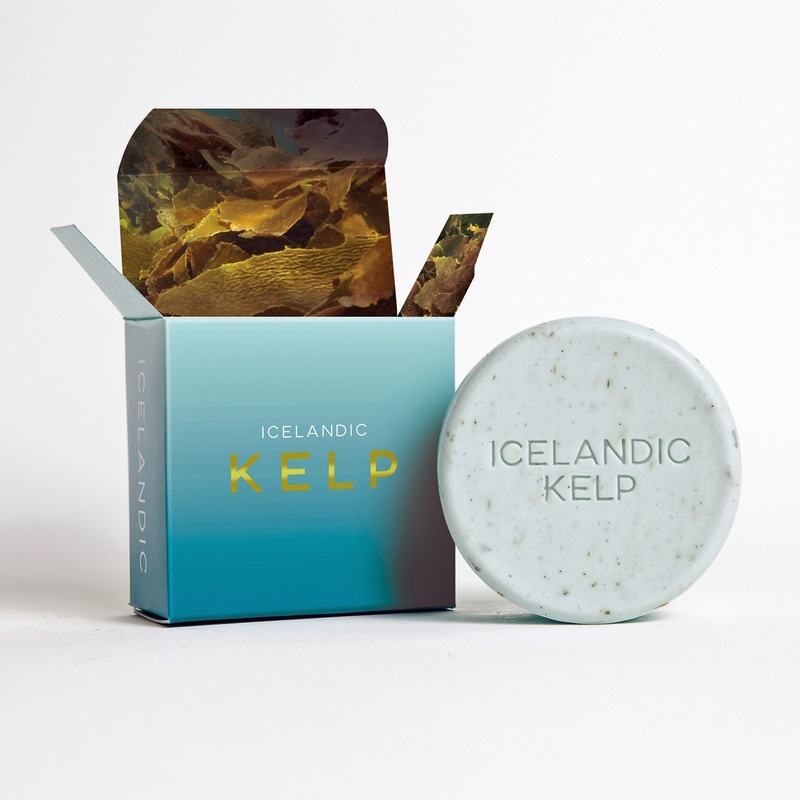 Kelp soap is formulated with wild, hand-harvested Icelandic Sea Kelp, soothing Litsea Fruit Oil and our sustainable soap base. Perfect for all skin types, including dry/combination skin. 4.3 oz bar.